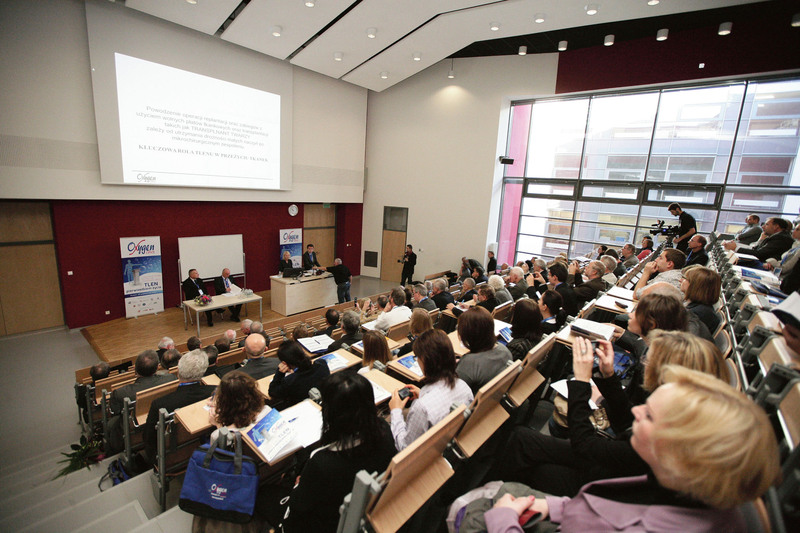 The MultiBOK office, operating within Adam Mickiewicz University Foundation, is responsible for the organisation of conferences, congresses, seminars, research and business meetings, as well as study visits. We organise events comprehensively but also offer more specific services, e.g. accounting for an event. We have gained considerable experience by organising and accounting for several events in the last 5 years. We will be happy to prepare a cost estimate for your event and offer the most effective solutions! 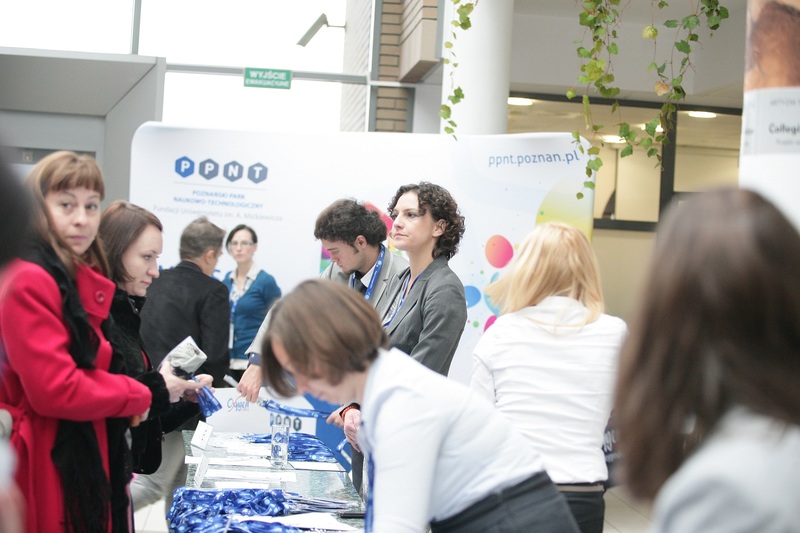 Our offer is mainly addressed to Adam Mickiewicz University staff.